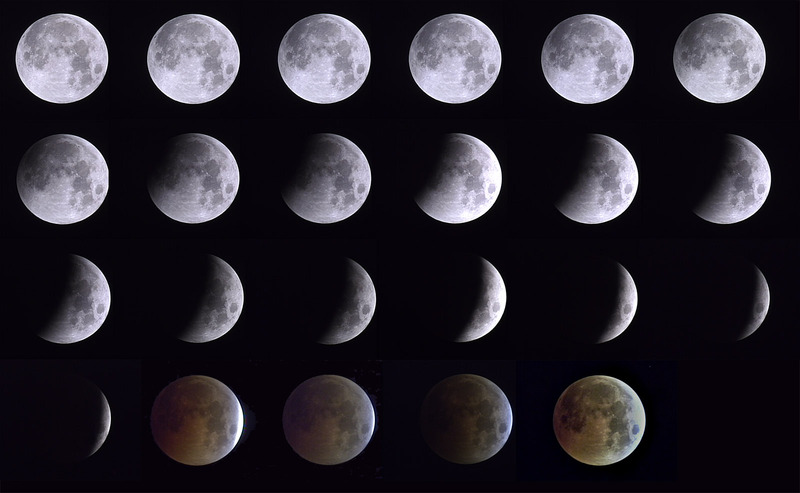 The eclipse will be visible from all Asia and Australia. In Europe, it will be seen as the moon rises and will be seen over northwest North America as the moon sets. 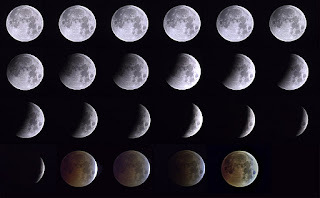 In the Philippines, the lunar eclipse will be visible just after sunset. I have taken the opportunity of converting Universal Time (UT/GMT) to Manila time (GMT +8). If weather permits and I get lucky I will be able to take picture of this astrological phenomenon. You may get additional details about the eclipse here.